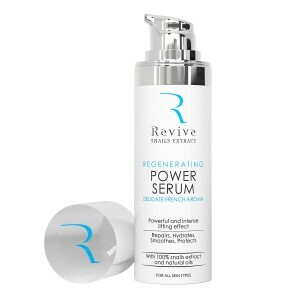 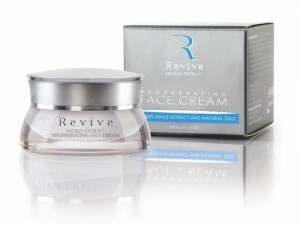 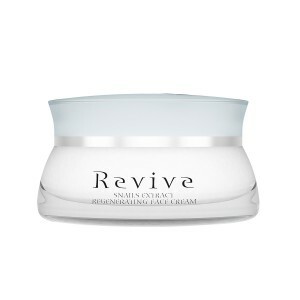 Revive's "home" cosmetic line Snails Extract contains 100% purified garden snail extract.Enriched with elastin, collagen, allantoin, vitamins A and E C, glycolic acid and a number of other beneficial trace elements, this cosmetic line naturally regenerates, rejuvenates and restores the skin's fresh look and elasticity. 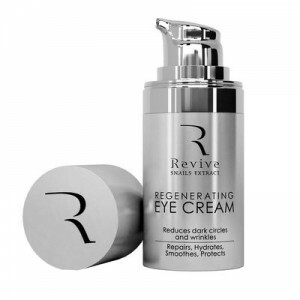 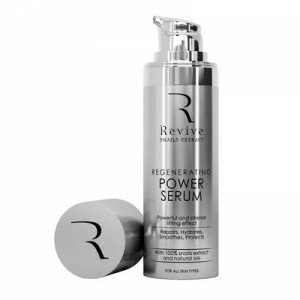 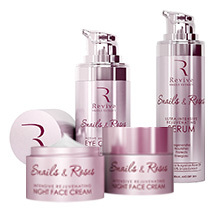 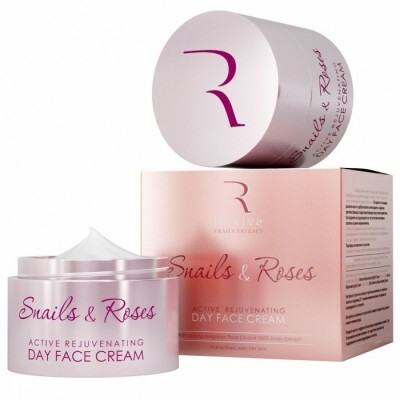 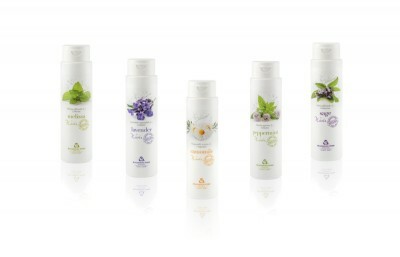 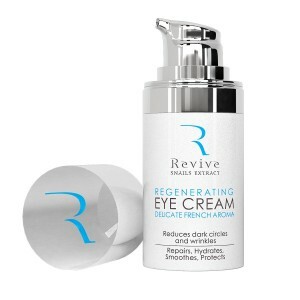 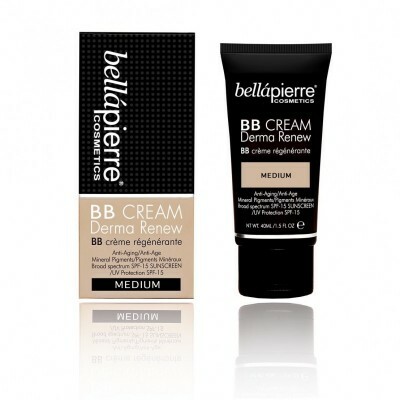 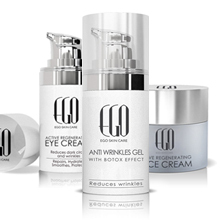 At Cosmetics Bulgaria you will find all products from the Snails Extract cosmetic line by Revive. 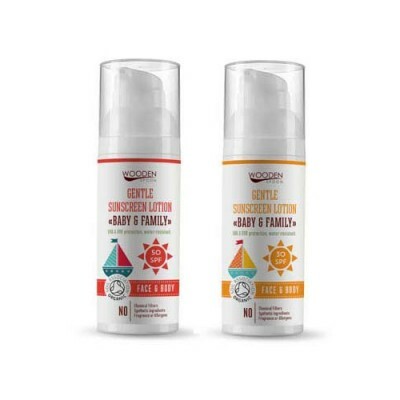 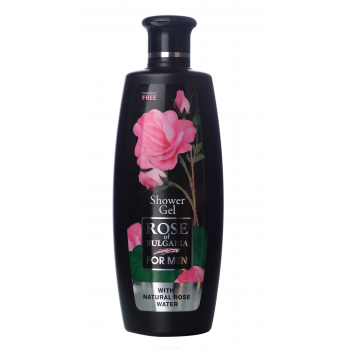 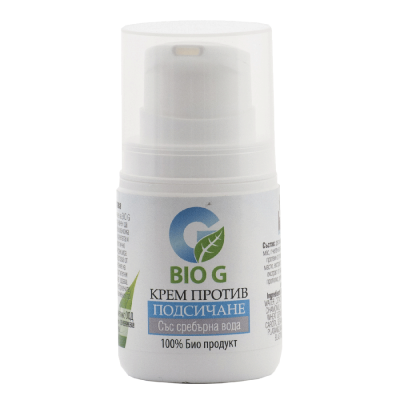 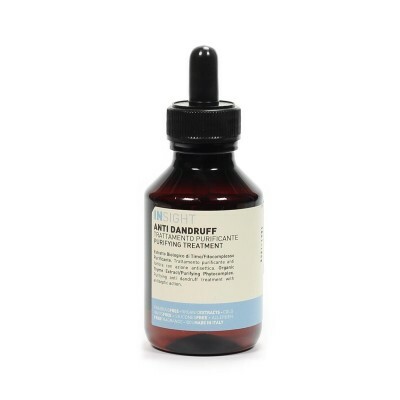 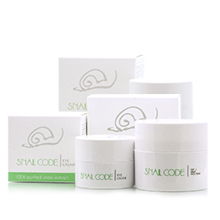 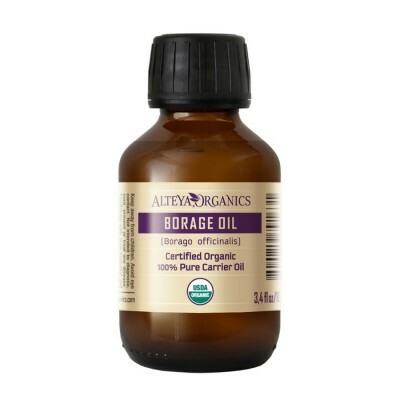 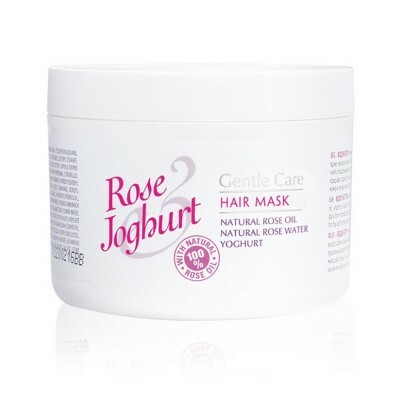 Each product is carefully selected, proven effective and contains 100% purified garden snail extract. 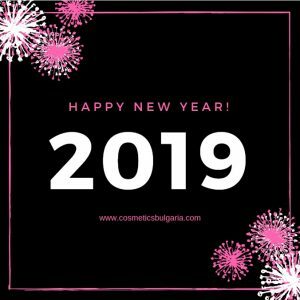 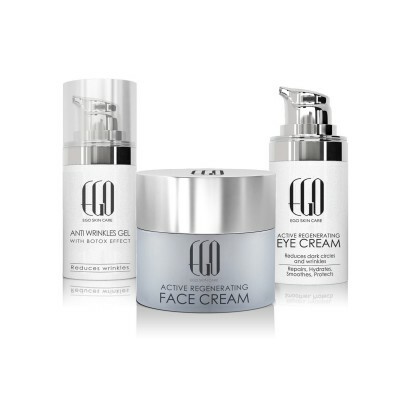 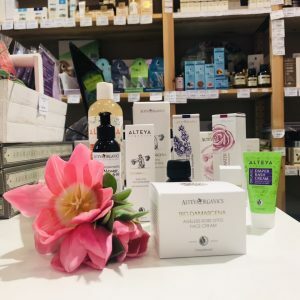 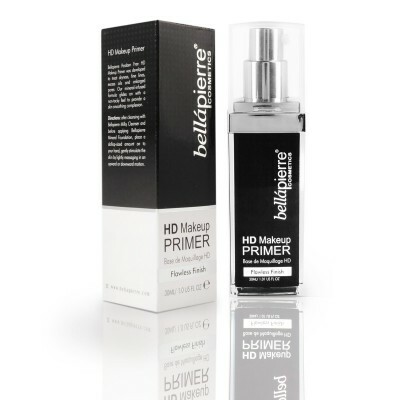 Take care of your face, body and hair choosing one or more of the following: intense regenerating serum for the face, regenerating cream for the eye contour, sunscreen lotion for face with SPF 50 and SPF 30, facial cleansing milk, hair mask and intense regenerating cream.